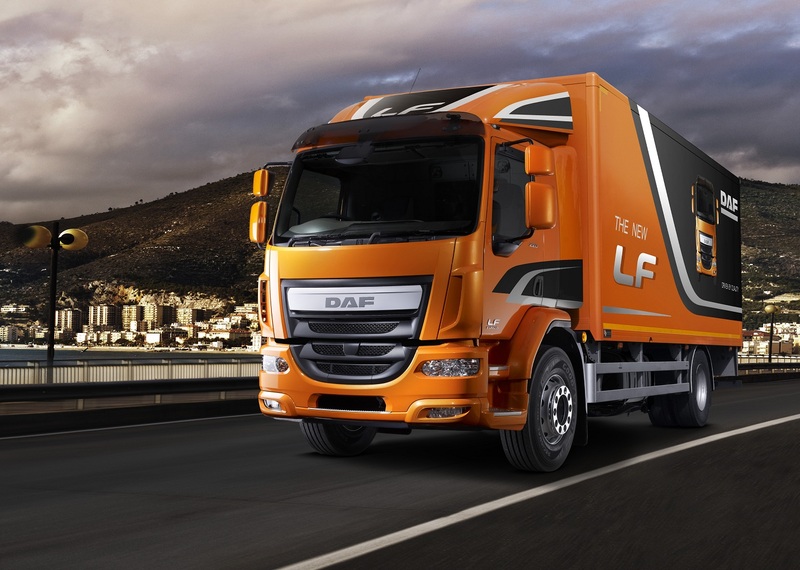 DAF completed the renewal of its fleet of trucks with the presentation of the new LF and CF at the Birmingham Commercial Vehicle Show. 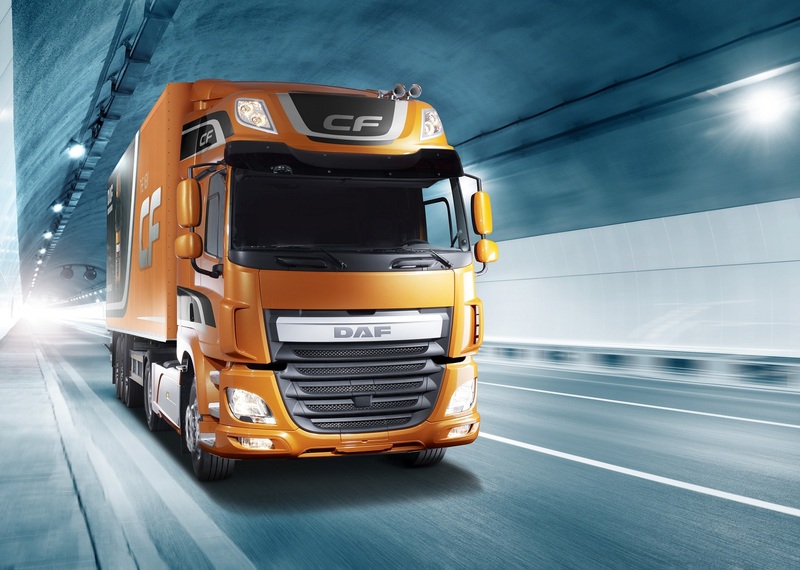 These new models already meet the Euro 6 standard which comes into effect next year, forcing all truck manufacturers (and other vehicles) to decrease greenhouse gas emissions and make their vehicles more efficient. 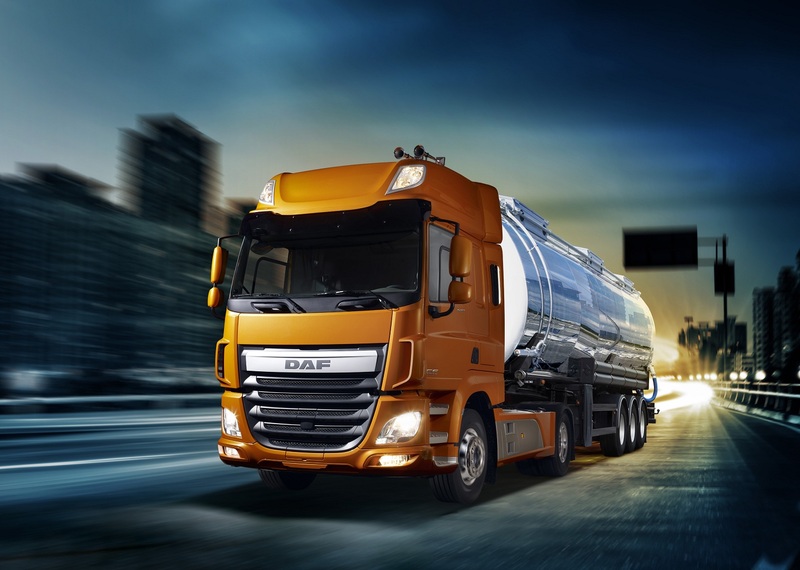 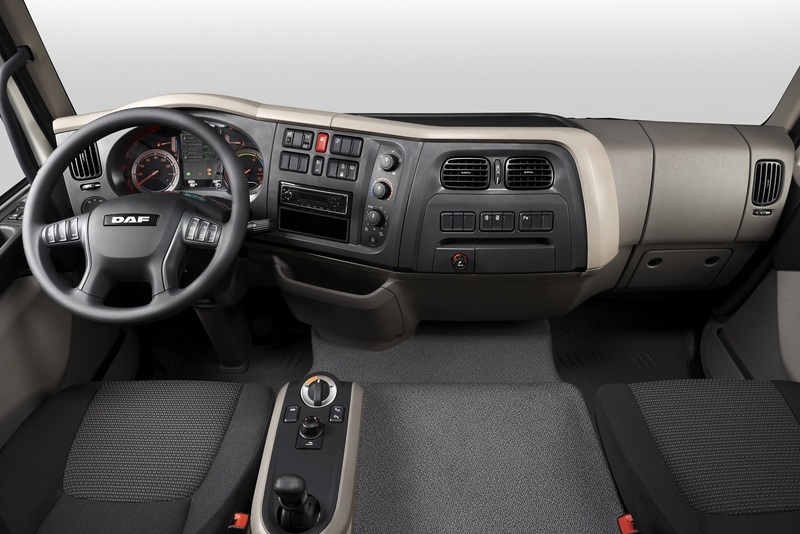 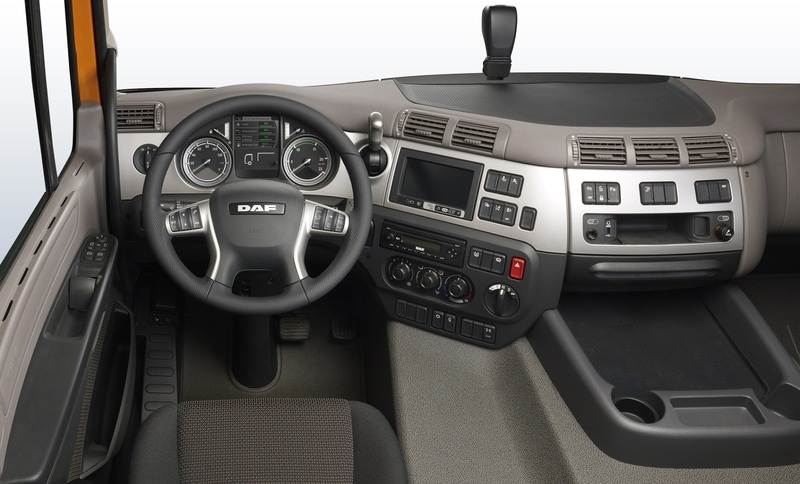 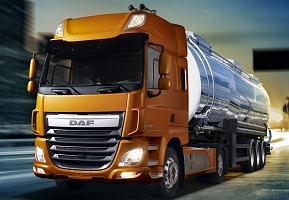 To meet this standard, DAF uses the PACCAR engines that have a new engine block, ultramodern common rail technology, a turbo with variable geometry, and several other improvements and controls like exhaust gas recirculation together with SCR technology and a soot filter designed for a maximum passive regeneration. 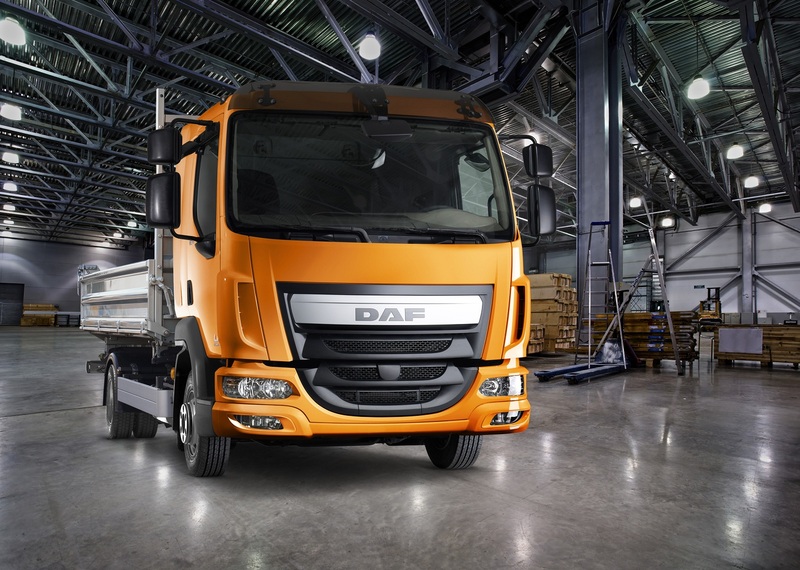 The PACCAR engines (PX-5, PX-7, MX-11 and MX-13) have power outputs ranging from 112kW (150hp or 152PS) up to 375kW (503hp or 510PS), and can be fitted with a 5, 6, 9 or 12-speed manual transmissions, while the CF can have a 16-speed manual gearbox or the AS Tronic automated transmissions with 6, 12 and 16-speeds.